From the author of The Underground Princess, which Mother Daughter Book Reviews calls "A little gem of a book - brilliantly written." Whether you like action, adventure, mystery or love, The Balderdash Saga encompasses them all, and so much more. 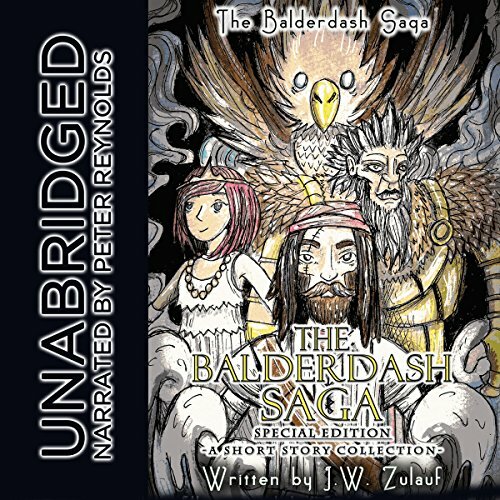 Author JW Zulauf take the listener on an unforgettable journey through the underground kingdom known as Balderdash.